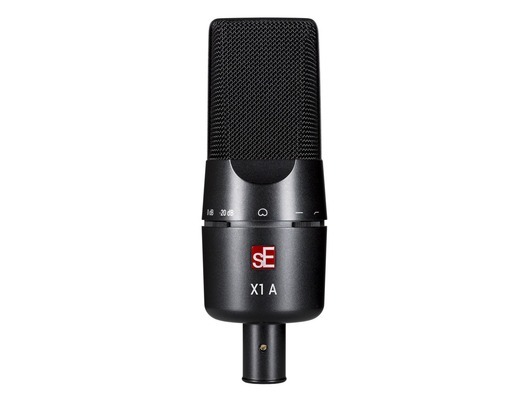 The sE Electronics X1A studio condenser microphone is the entry point into sE's acclaimed X1 series. 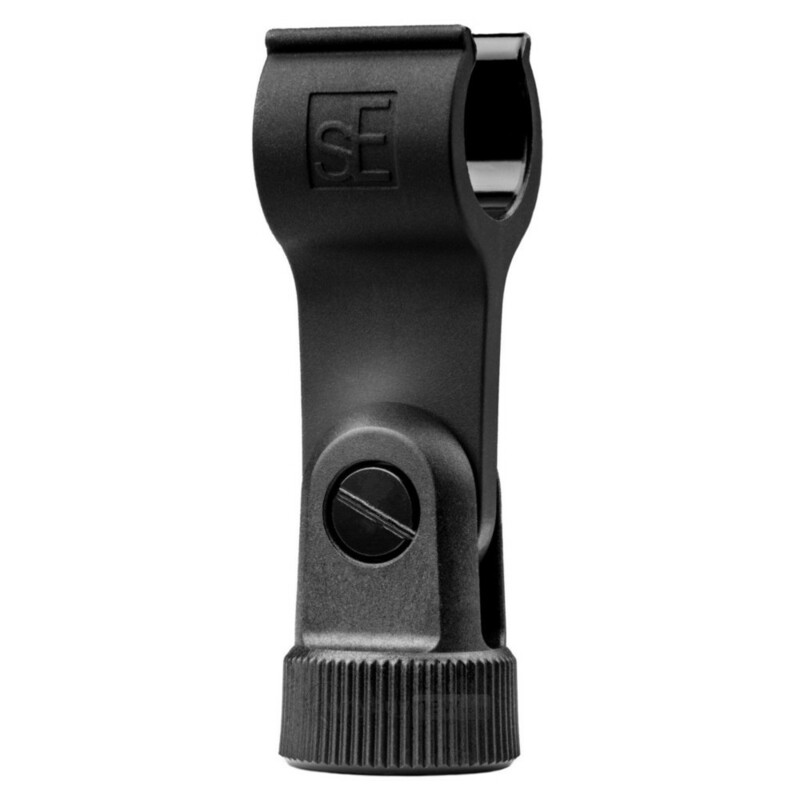 sE X1 microphones have been praised by engineers and project studio owners alike for acoustic performance, particularly when compared with other brands in the same price range. 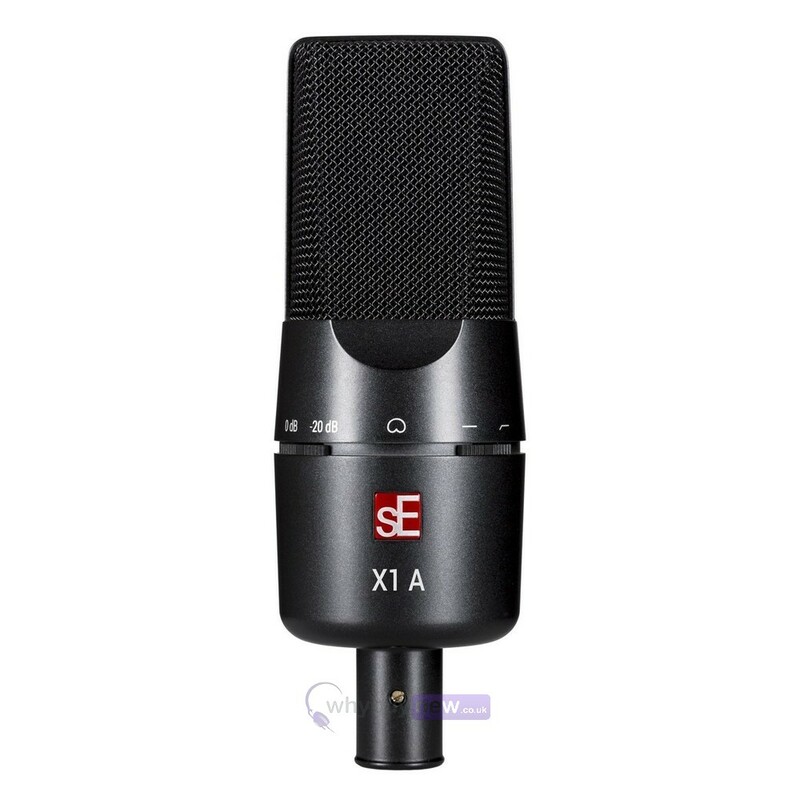 The sE Electronics X1 A is the newest addition to the series, and features a newly developed acoustic design and a complete overhaul of the electronics, combined with a carefully selected condenser capsule. 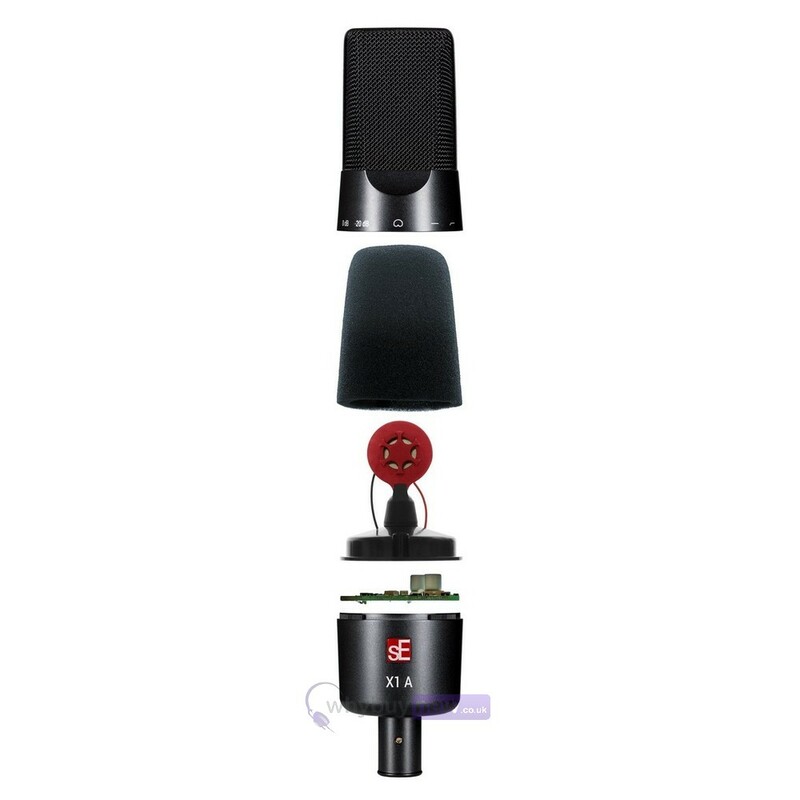 As a result, you get a clear, transparent sound with a well balanced frequency response. The Perfect 1st Microphon. 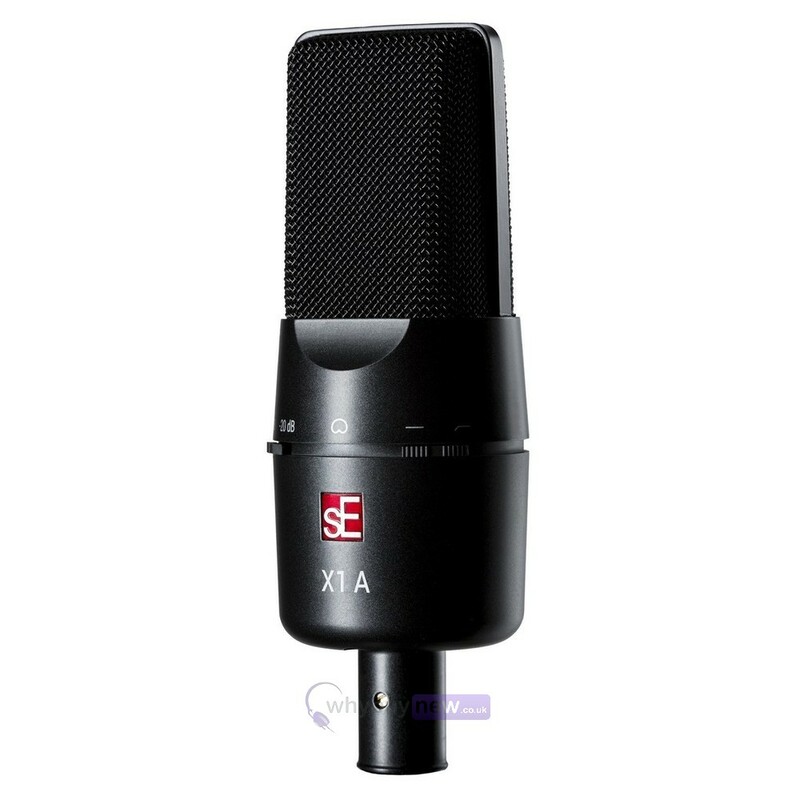 eThe X1 series microphones have always been a staple choice for someone building up their project studio. 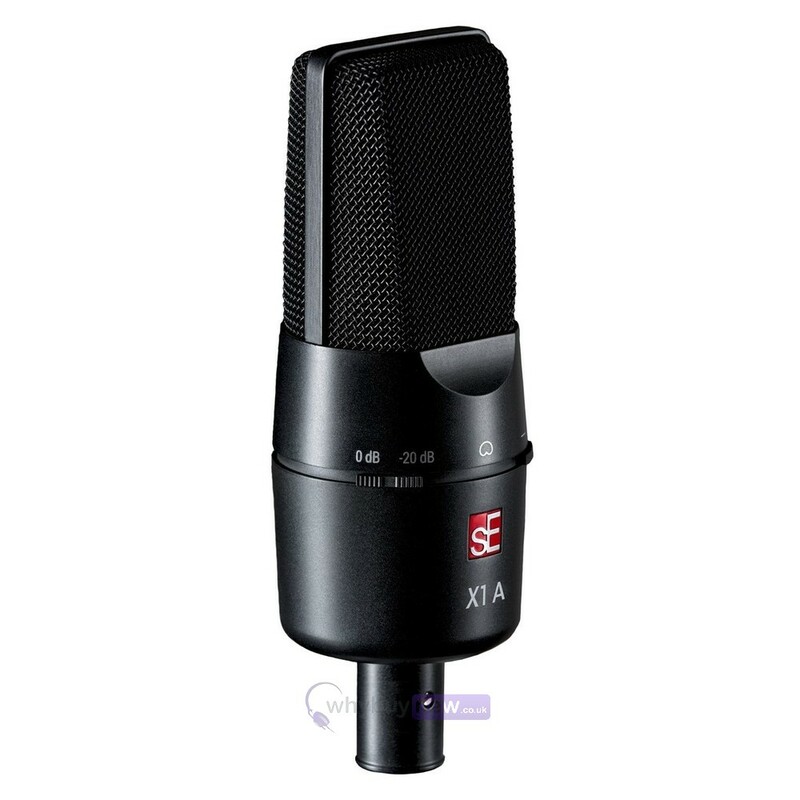 The new X1A is even more affordable for the budget concious beginner, and its natural balanced response is perfect for recording a wide range of instruments, from vocals to acoustic instruments, and even capturing the general room sound of any performance.